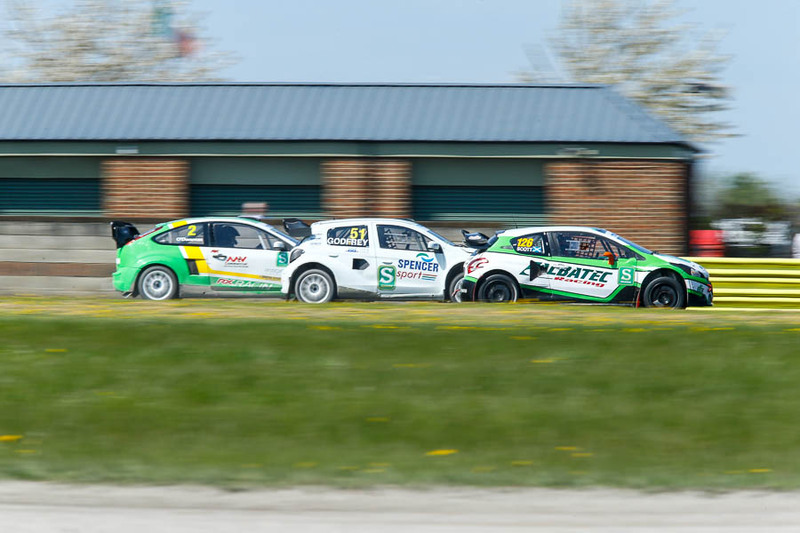 British RX at Sunny Croft. Croft and sunny aren’t often used in the same sentence by me, or anyone that I have heard! However, the 2018 calender saw the first of two visits over the May Day Bank Holiday. I have to admit it was a little strange heading north to a sunny (I actually got sun burnt!) and green Croft. It almost made it feel slightly alpinesque! For a full race report head over to www.thecheckeredflag.co.uk and for championship standings head to www.rallycrossbrx.com Here I will just post a few of my favorite pictures. 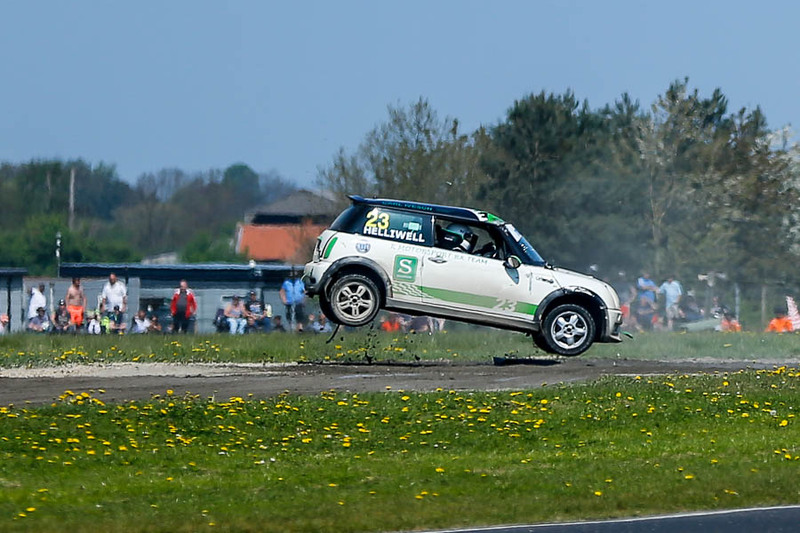 This will obviously be the round that will be remembered for the huge shunt Julian Godfrey had. In true form I was in the wrong place, but if you want to see some awesome frames taken by my good friend Trev Coulson click here. I have heard that they are going to rebuilt it for the next round, fairplay! The was another pretty impressive roll that day by Frankie Helliwell in the BMW Minis, for that one I was in the right place! Salomir Woloch in the Polish dragon! Steve Hills Supercar appears to be bleeding! Can anybody stop Chrissy Palmer in the RX150’s this year? Like I said it looked a bit non Croft like! 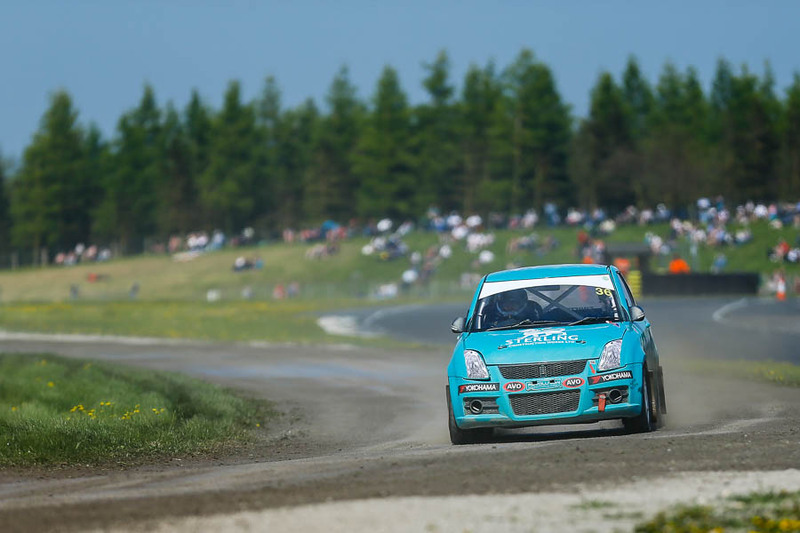 Posted in Motorsport, RallycrossTagged Albatec Racing, Andy Scott, Chrissy Palmer, Croft Circuit, Mark Higgins, Ollie O'Donovan, Paul Coney, Steve Hill, Tom LlewellinBookmark the permalink.